We DO NOT supply the hose from your house to the inflatable. We have lost WAY too many of them. 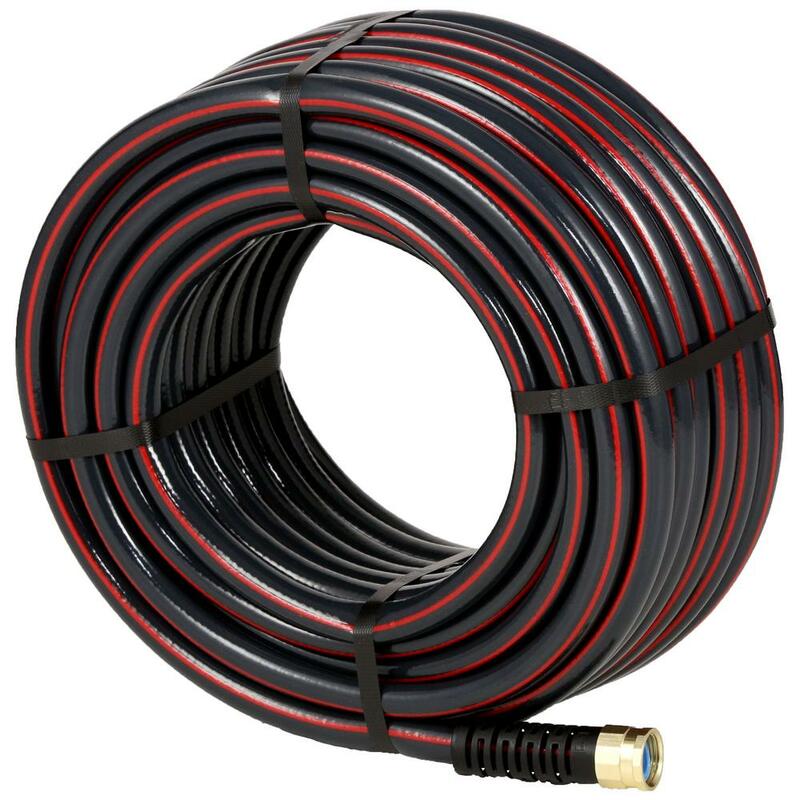 We will supply a hose for your event for additional $10.00, please add this to your cart if you do not have one.